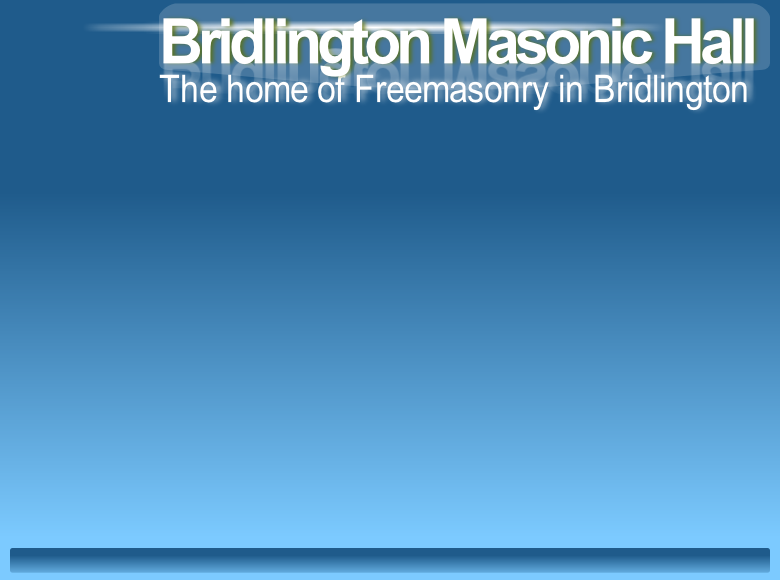 Bridlington Masonic Hall Joint Lodge Board © All Rights Reserved. Bridlington Masonic hall on St John’s Avenue is home to five private Masonic lodges. who make use of our excellent facilities. We have a licensed bar and our own in-house caterers. The dining hall is available to hire for private social functions and meetings.